Earlier this month at the Outdoor Retailer Summer Market, the Paddle Council received a $30K contribution to the paddle grant fund from Nielsen. 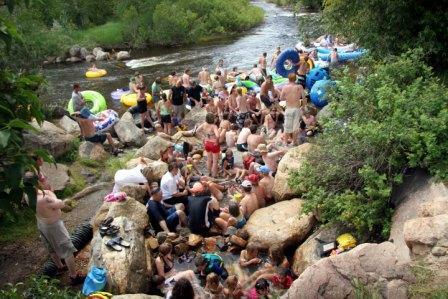 The annual grant is part of series of initiatives proposed by Nielsen Expositions in 2009 that helps expand the support for the paddle community attending Outdoor Retailer. The Paddle Council announced the 2011 grant during the paddlesports breakfast sponsored by Outdoor Retailer and OIA, which also included a panel discussion on challenges and opportunities facing the industry. 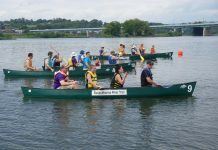 Paddlesport companies are encouraged to match the $30K grant so that a goal of $60K can be annually awarded to programs that introduce the most new paddlers. 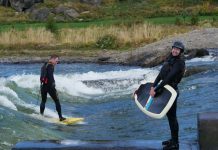 “The Paddle Council will announce the new grant criteria to the watersports community this fall,” adds Lili Colby, owner and sales and marketing director of MTI Adventurewear and a Paddle Council volunteer. The results and successes of each grant will be shared with the entire paddlesports community during the annual Paddle Council breakfast held at Outdoor Retailer Summer Market. 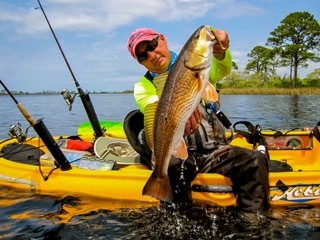 The new grant fund coincides with a growing participation trend in paddlesports, according to the 2011 edition of the Outdoor Recreation Participation Topline Report, which is produced by The Outdoor Foundation, the nonprofit arm of OIA.